‘Start with the decision over a loose cushion back or a fixed back as these immediately determine style. The former allows you to sink into a sofa, whereas fixed backs are slightly more formal. Your cushion filling choice is vital, not just in terms of comfort, but in terms of everyday maintenance. There are choices for everyone out there, from relatively firm foam to the ultimate comfort of down. However, there can be a price to pay for ultimate indulgence and all-down cushions require no end of plumping. Note: All Zippi art and photo cushion orders include a luxury cushion pad, however this can be replaced thanks to those handy concealable zips. Take a look at the full range of Zippi cushion designs. 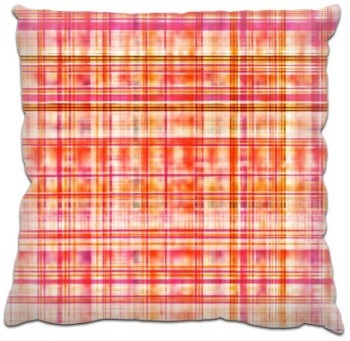 Cushions are great for injecting a blast of colour or pattern into a room. However, make sure you balance this colour with something else in the room (a background colour on a piece of furniture, wallpaper or even a lampshade). This will ensure that the cushion provides a design focal point, rather than just being an after-thought. 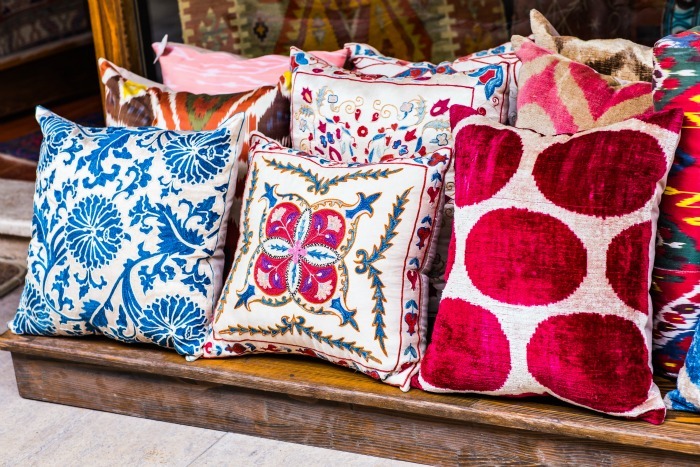 You can give any room a quick (and cost-effective) facelift by replacing one set of cushions with another and then highlighting that change with accessories that pick up on the cushion’s accent colour or design. Using the cushion as a focal point can bring an entire design scheme together. In a bedroom you may want to include cushions on the bed that draw inspiration from various areas in the room, maybe a combination of three fabrics or textures that relate to the headboard, curtains and the flooring. 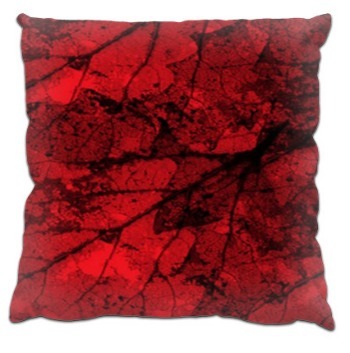 The humble cushion also allows you to create an additional layer of texture to your room design. For instance, velvet works wonderfully when placed against a harder fabric (such as linen) as it gives a contrasting feel, but also a visual alternative. Groups of cushions can give real colourful life to furniture that has lost its original comfortable spark. You only need to combine two or three cushions of different sizes to create a cosy bolt hole to relax in. Don’t overdo it though. Cushions are be there to enhance furniture, you do not want so many that they swamp the room and have to be removed whenever you want to sit down or get into bed. Large cushions provide excellent “slouch wear” and make a room feel informal and relaxed. These oversized cushions are a neater alternative to beanbags. They are also relatively easy to store away should you wish to convert the room back into an “adult only” or a more formal space. ‘All weather’ fabrics also means that you can now add comfort and introduce indoor comfort to your outside furniture, without having the worry of sun or rain damage. The addition of brightly coloured cushions will transform the look and feel of even the most basic garden furniture. It is important that large cushions look opulent. If you make your own cushions or replace the insides of cushion covers, make sure they are filled to the brim. You are better off using a cushion pad which is one size up to ensure a healthy stuffed look. An important point to remember is that cushions require maintenance to ensure they add to your room. Saggy cushions make a room look messy. Feather cushions need regular plumping and all cushions should be replaced as they flatten with age. Thank you to Jamie Hempsall for his thoughts. What are you favourite cushions? Tell us in the comments below.